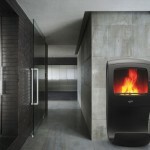 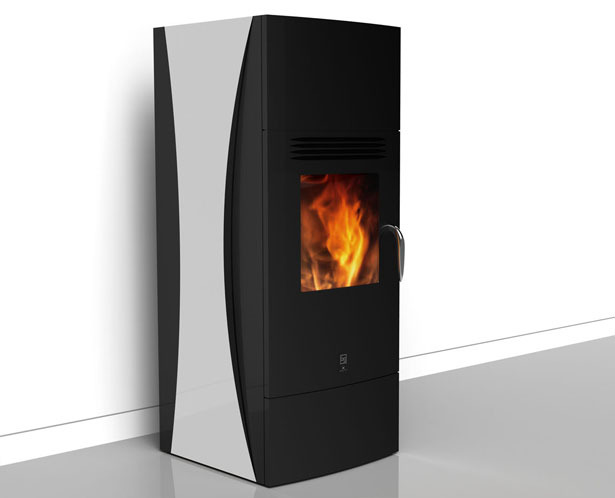 The collection of pellet stoves designed for the company Bodart and Gonay comes in 3 versions: Curve, Menta and Skin. 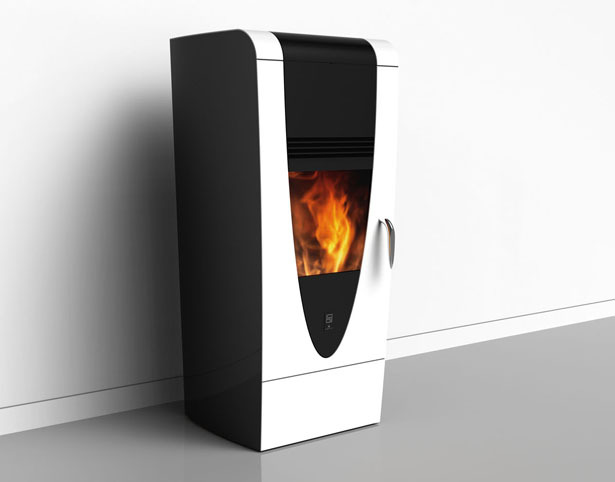 Each design magnifies the art of fire by creating design in three dimensions with gentle curves and lights that run on their metallic skin. 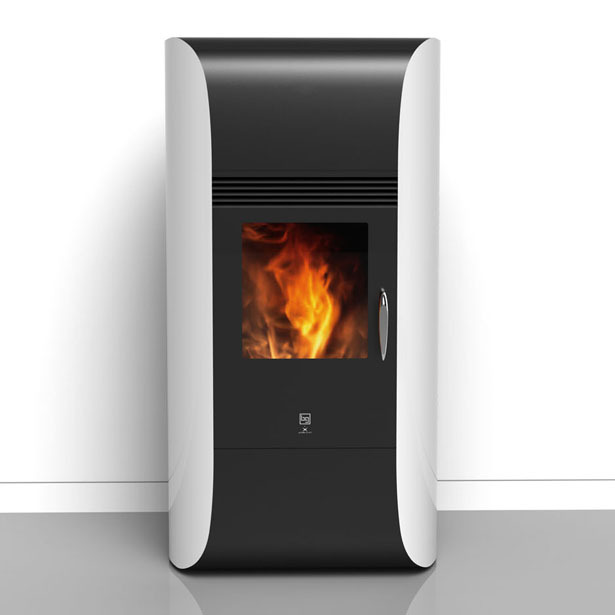 By the playing the shapes and colors, Jerome Olivet merges technology with architecture. 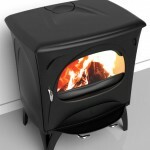 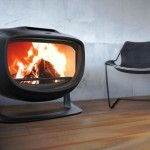 Curve Stove: Techno curved belt wraps around a black monolith. 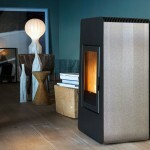 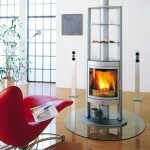 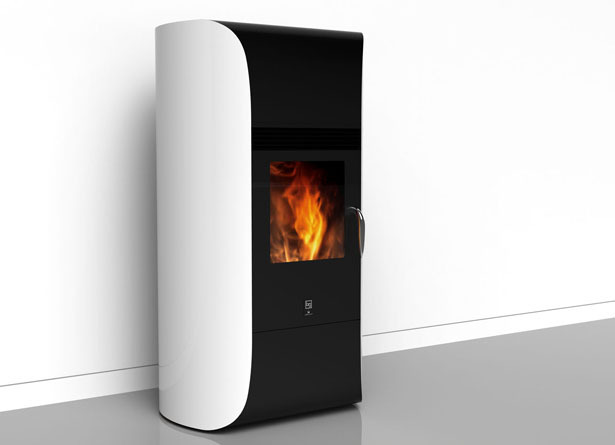 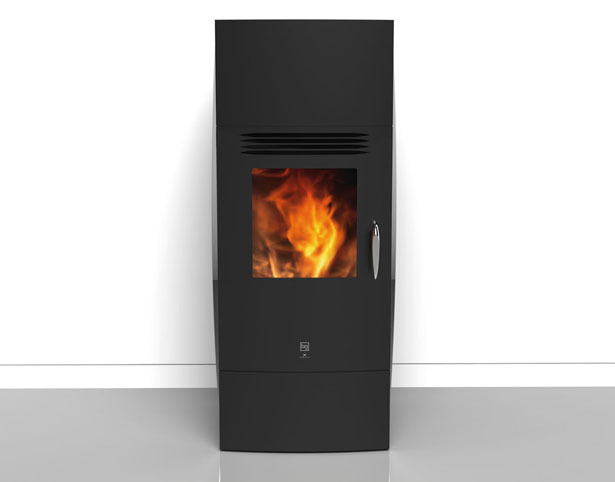 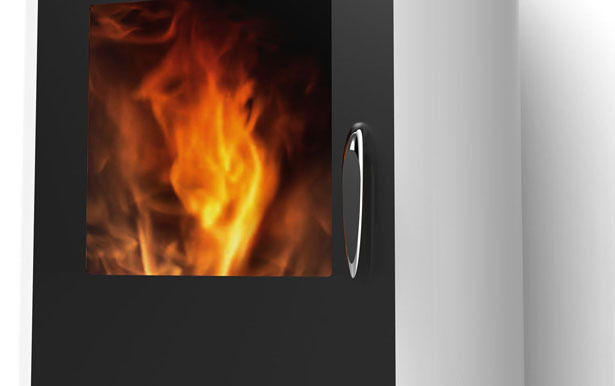 Menta Stove: An 3D oval unifies the flame to this new technology. 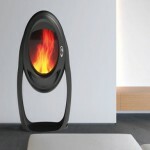 Skin Stove: Levitation appears by the vertical circulation and these bright curve. 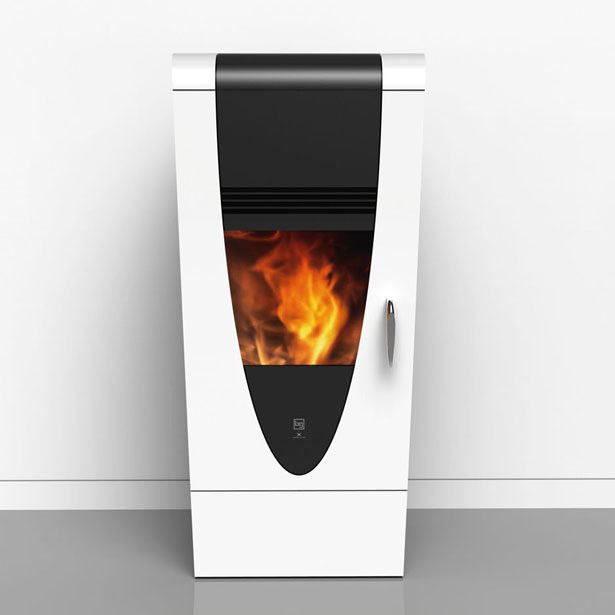 Tuvie has received “Revolution Stoves” project from our ‘Submit A Design‘ feature, where we welcome our readers to submit their design/concept for publication. 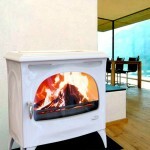 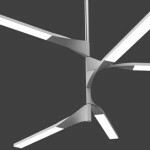 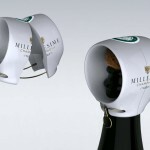 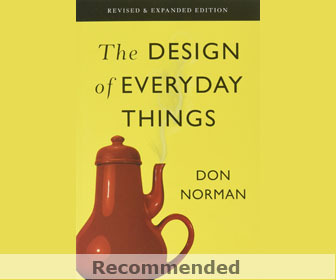 Tagged as art of fire, jerome olivet design, modern home appliances, modern industrial design, modern stove design.